The extraordinary life story of Ray Charles. 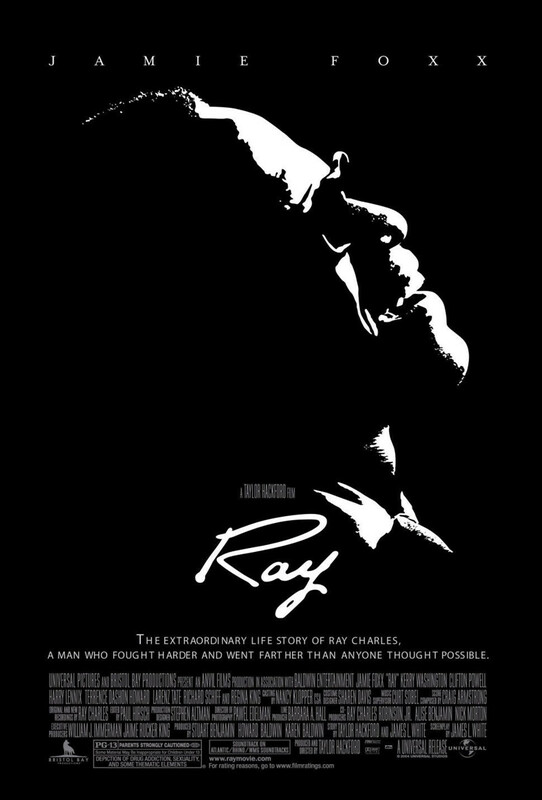 Based on the true life story of legendary rhythm and blues singer Ray Charles, Ray begins by showing the humble beginnings from which the musician game. Born into a poor family in Florida, Ray went blind at the age of seven. Despite his handicap, his mother pushed him hard to use his enormous talents and hone his skill as a musician. He used his musical ability to become one of the most popular artists of his day, though the fast-paced lifestyle that came with his fame also came with some serious consequences for him.